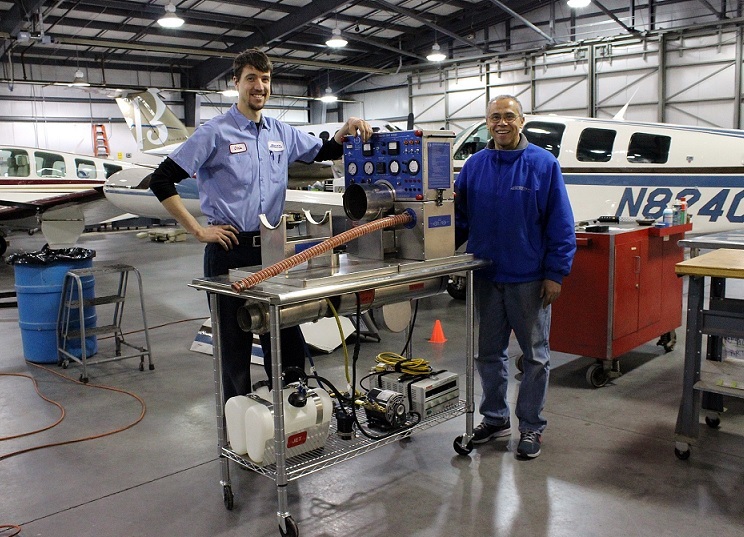 ﻿ Combustion Heaters | Bergstrom Aircraft Inc.
Bergstroms offers exceptional aviation services, quick turn around, competitive pricing and now the convenience of being your only Western U.S. Service Center for aircraft combustion heaters. Offering convenient and reliable options for troubleshooting, repair, overhaul and upgrade of Janitrol, Southwind/Stewart-Warner and C&D Associates heater systems. 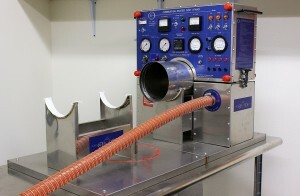 Imagine your aircraft FREE of costly and time-consuming heater A.D.’s! Our trained technicians apply an FAA approved alternative method of compliance for Janitrol and Southwind heater AD’s that reduces recurring inspections and increases overhaul intervals. Our reputation for safety, integrity and reliability has been built on the combined experience of over 225 years of aircraft maintenance. Please contact Jack Vazquez, Director of Maintenance, at jack@bergstromaircraft.com for more information and a free estimate.